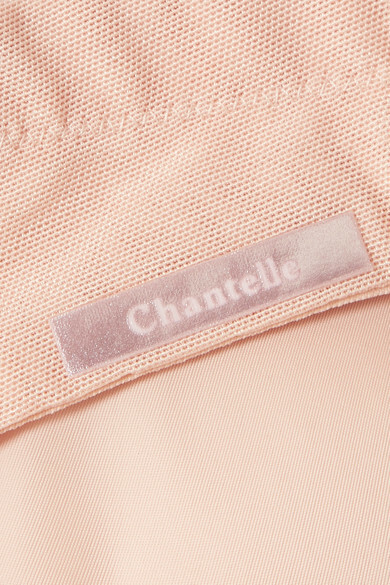 Chantelle's 'Absolute Invisible' T-shirt bra is made from smooth stretch fabric that's as discreet as its name suggests. It has molded, underwired cups to enhance your shape and silicone trims along the back to stop it slipping. The multi-way straps are adjustable and can be detached completely if you're wearing a strapless dress. Complete the set with the matching briefs.